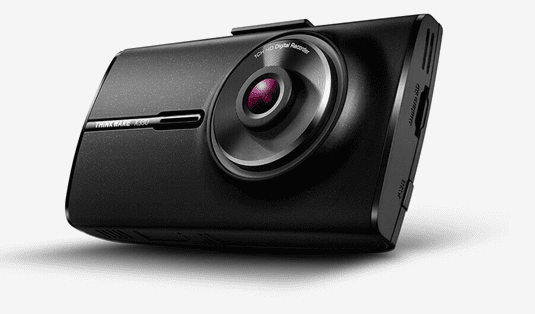 A dash cam is a digital video camera that is intended to capture live videos while you drive. The camera is mounted on the dashboard. They start recording the driver’s journey once the vehicle is turned on and set in motion. Dash cam footages can be used as supportive evidence in legal proceedings in courts or by insurance companies in case of an accident. A basic dash cam should be able to indicate the speed the vehicle was moving at, the direction, and show that was at fault during an accident. However, there is no guarantee that a dash cam will prevent an accident. In this digitalized world there are sort of moving devices available in the market making the life more secure and a fun as well. To get more such interesting devices ideas you have explore online resources like Red shed and many other. If you want to have the camera just in case, it is good to note what kinds exist, what features and what types are the best. Choosing the right dash cam may be challenging especially if you are not aware of the specs and are not sure of the best dash cam to fit your need. Cams exist in various forms and capabilities depending on the intended use and expected outcome. That is why we seek to take you through a guide on tips to choose the best dash cam. The first consideration you want to make is the resolution of the dash cam you are about to purchase. If your main aim is to have a sharp footage that will make every road detail, other vehicles’ license plates, the makes, faces and models of other vehicles visible, then a minimum of High Definition (HD) 720p is necessary. Sometimes you may want even finer and larger video files. If this is your main concern, then acquiring a dash cam with a resolution of HD 1080p or 2K might be a good decision to make. Our next tip is highly dependent on the decision you make on the first consideration. This is the storage. The videos you record will have to be stored for future retrieval. The higher your dash cam’s resolution, the more storage capacity you will require to record and save the same video footage. If you prefer HD 1080p resolution to HD 720p, you will need more storage capacity for a footage recorded for the same amount of time. The storage capacity you choose will be also dependent on the amount of time you spend driving. If you drive for a long time, you will need a higher storage capacity. While some dash cams have internal storage, you may also want to have one that supports external storage mediums such as Micro SD cards. Whether or not the dash cam loops. When the storage discussed above fills-up, the dash cam can have two options depending on how is programmed. It can stop recording or it can loop back and override the oldest footages. If you are looking for a camera that is limited by storage, you can opt for the one that stops when space is filled up. However, if you don’t want to miss out on any instance of your journey, then a looping camera is a better choice. Travelling with a filled up and non-recording camera may deny you a chance to capture the scene, should something risky occur. Generally, a looping camera is less risky. Whether or not the dash cam has a night vision. If your main reason to have a dash cam is to capture any road incident or accident, it is unlikely that they will only occur during the day. You will definitely have to drive at night at some time. If you will drive at night, consider acquiring a cam with night vision. If there is no such possibility of driving at night, then getting the normal dash cams with no night vision can also be cost effective. if you only want the camera to record only what you consider significant, then get yourself a dash can that you can comfortably turn on and off at your convenience. There are dash cams providing only front coverage while others provide back coverage. To satisfy your preference, it is good to look for a camera that best suits your need. For example, if you want full coverage, acquiring only a front dash cam will not be enough. It will be good to get a dash cam with both front and back cameras. 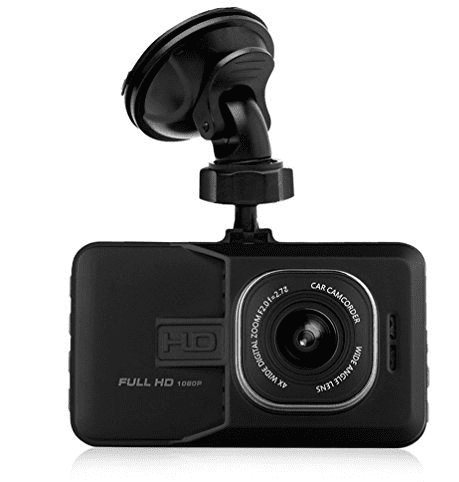 If you are concerned with what is happening in front you, a front-facing dash cam is ideal for that case. Consider the dash cam recording angle. A wide recording angle means the camera will capture almost all sides of the road. If you want to cover the whole street area, consider getting an advanced dash cam with between 160 to 180 degrees. However, if all you want is a normal camera that will capture a reliable area, choose a minimum recording angle of 120 degrees. If you are acquiring a camera to track your employees and their road behavior, it would be advisable to get a GPS enabled device. This can help you in tracking their locations. A dash cam with audio recording capability may be even useful if you want to monitor distracted driving behaviors. Some vehicle cams are fitted with a sensor to detect accidents. This enables them to automatically save the recorded video just several minutes before the impact occurs. If you are after a camera that can detect potential accidents and alarm you early while recording every instance, get a sensor-fitted dash cam. While it is common for dash cams to come with mounting mechanisms, others don’t. In case convenience and easiness of dash cam installation are what you are looking for, choosing a dash cam with a mounting mechanism is a better choice. Buying a dash cam should be entirely guided by your expected use and outcome. They exist in different forms and capabilities. 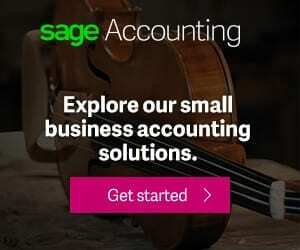 However, whatever the intended use, there are factors that are of great consideration. For example resolution, and storage. Any footage should be clear enough to give out the expected details. Every video recorded should also be saved for future needs. It is also good to always keep an eye on your dash cam to ensure it is up and functioning well. This should be a regular commitment. 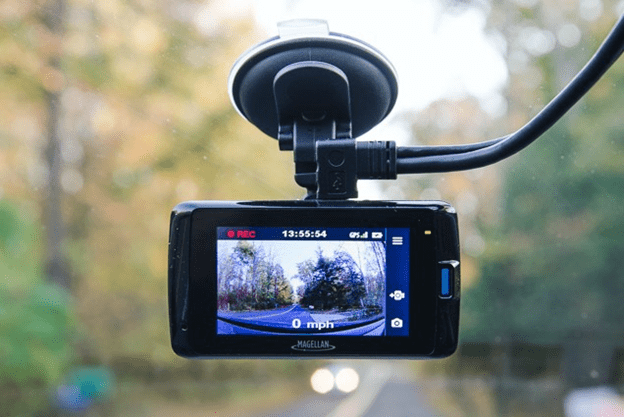 Either way, the above list of tips to consider while choosing a dash cam should help you get the cam that meets your expectations.